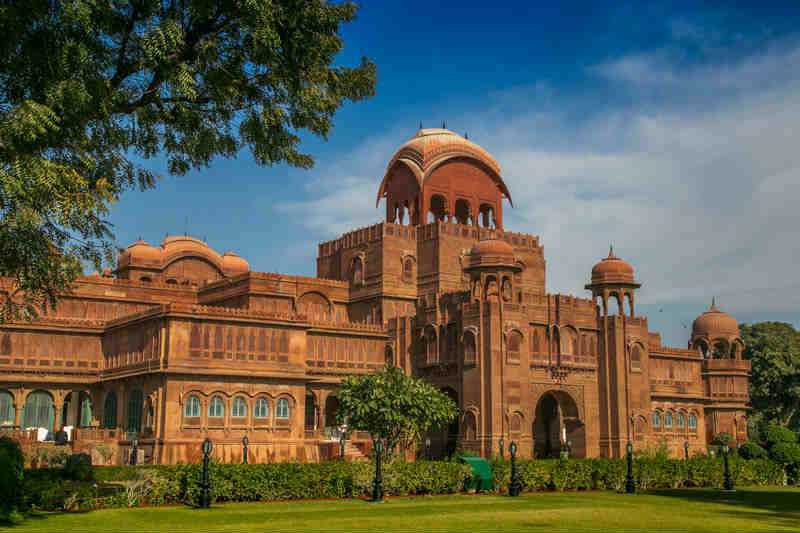 Best Restaurants in Jaipur: Jaipur is the land of royal Palaces and Forts that why its considered as the Tourism Capital of India. 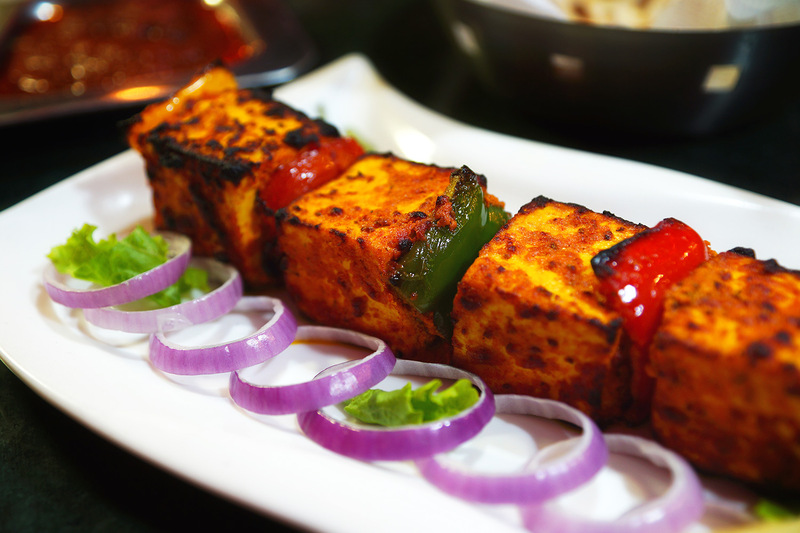 Along with the monuments Jaipur offer’s delicious Rajasthani, Indian and world cuisine. 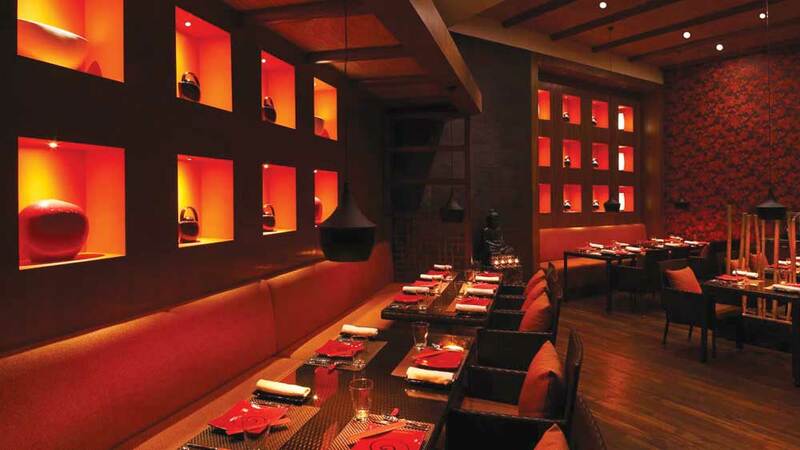 Here we are providing you the list for some of the best restaurants in Jaipur. 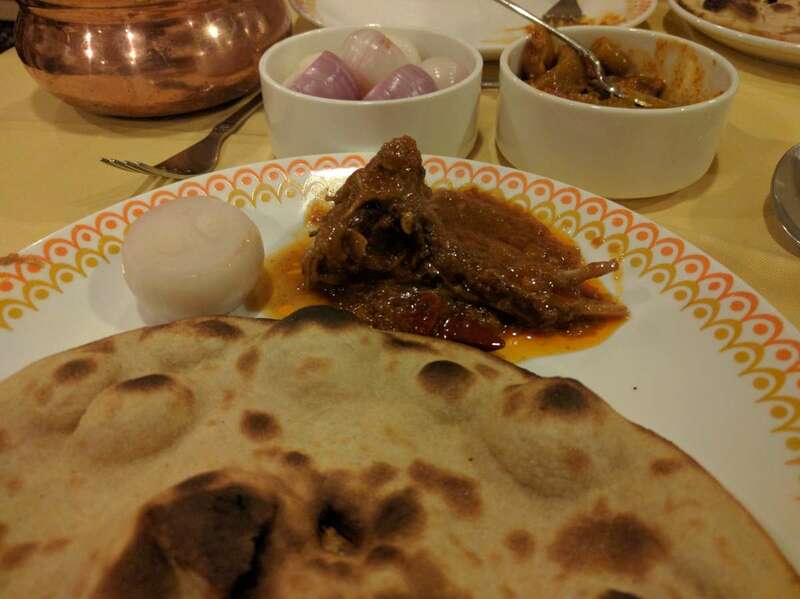 This list of Best restaurants in Jaipur will completely depend on the food quality, service, Value for money and the popularity among the Jaipurites. 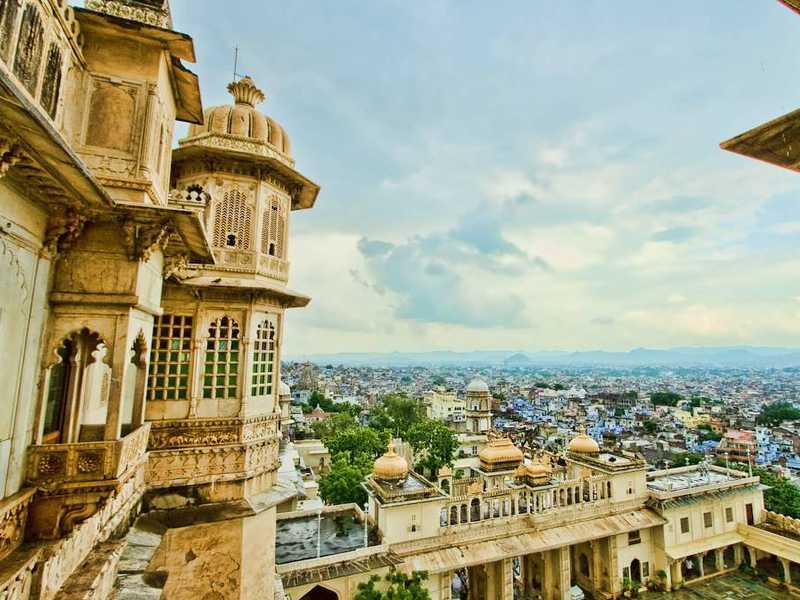 Some of the restaurants are the finest and some of them are hidden gems of Jaipur. 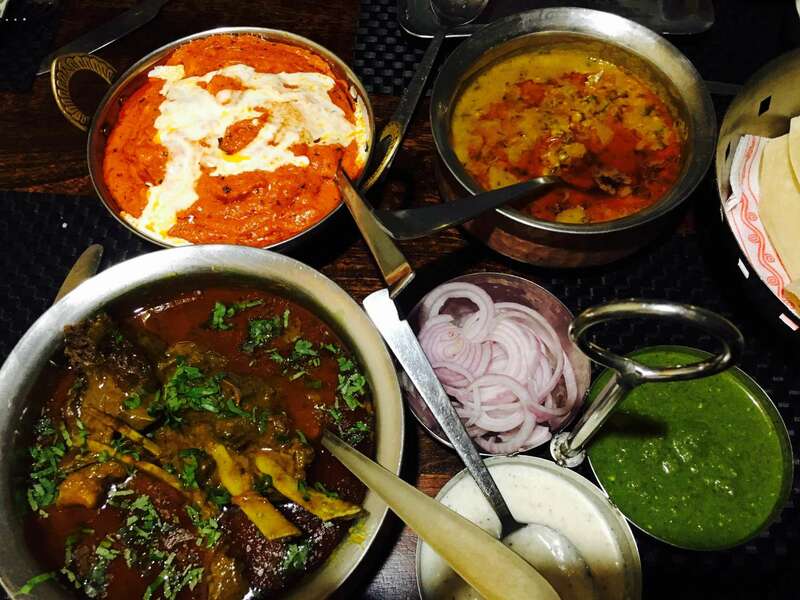 Don’t forget to visit these Best restaurants in Rajasthan that offer the best taste of the most colorful region in India called Rajasthan. 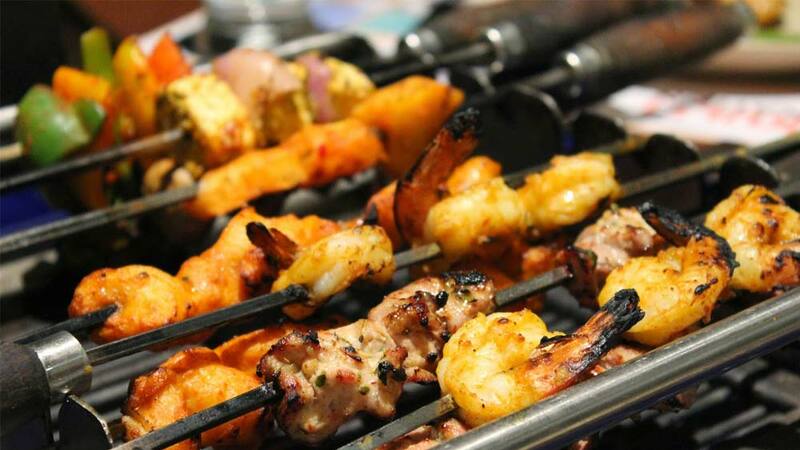 Barbeque Nation: It’s one of the best Family Restaurant in Jaipur for those who love tasting different cuisine. The starters are served to you and most of the people who doesn’t know this restaurant feels that’s this are the main course. So many different tastes you could have the struggle to eat a lot of the main courses. Most of the people will agree if I say that the starters are better the main food. 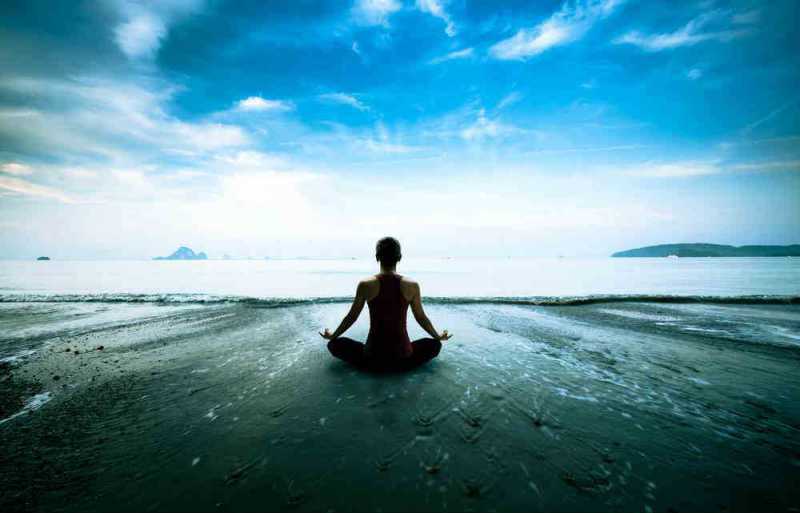 Maximum Crowd – is Local families with kids and Couples. 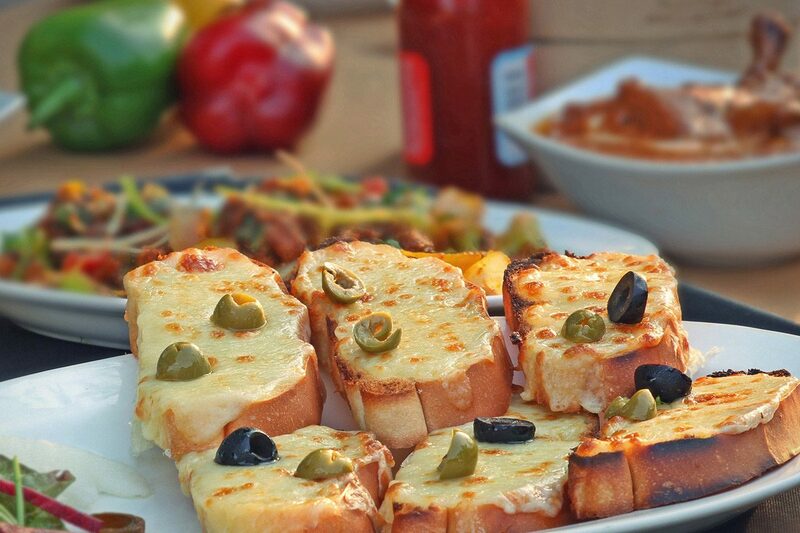 Bar Palladio: Very Fancy Bar offers Italian cuisine in an Indian Heritage Palace. 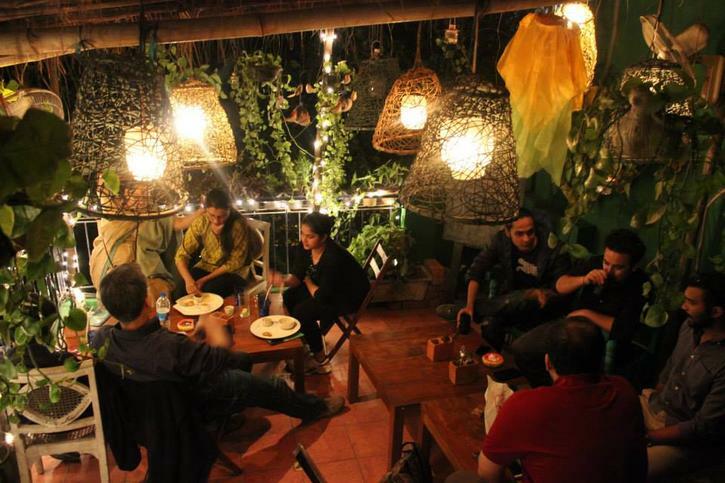 If you are in Jaipur go, Bar Palladio, I am sure you will like the ambiance of this unique bar. Yes, service of this Bar Palladio is not the level of the infrastructure that it has. 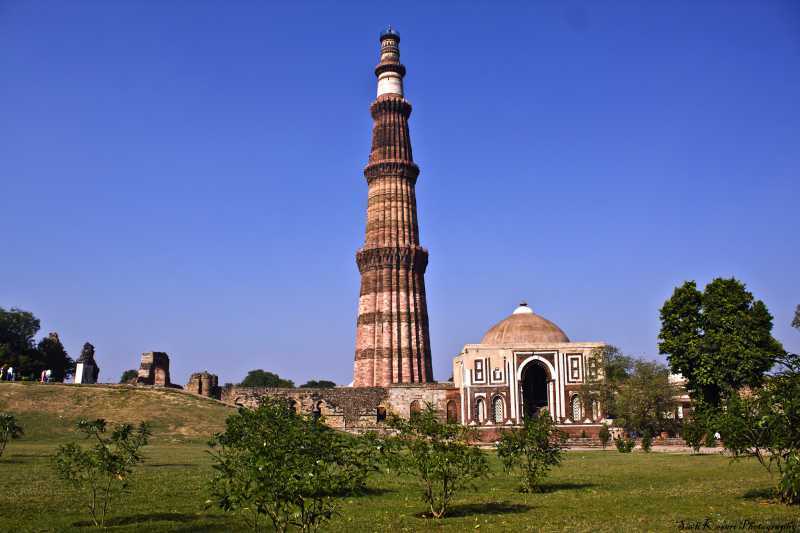 Maximum Crowd – foreign tourist and Young Locals. Peacock Rooftop Restaurant: As per the name it a roof top Restaurant in Jaipur that lit with fairy lights and lives Indian music every evening. Its one of the food joint that most of the International travelers want to visit. It’s a budget restaurant and for those who want to eat. The food is very good and the rooftop setting is beautiful. This is a good restaurant if you are looking for good food, which is not heavy on your wallet. 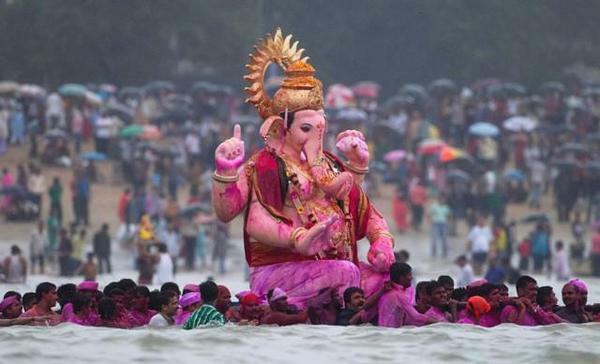 Maximum Crowd – foreign tourist and Young locals. 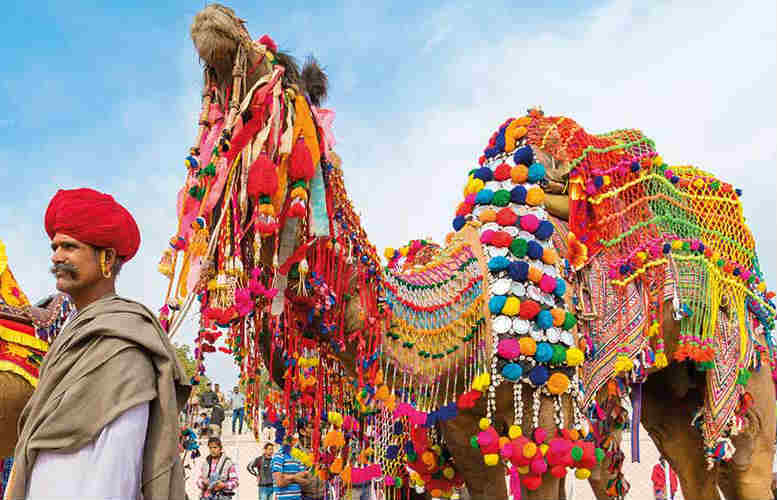 Chokhi Dhani: The most renowned Rajasthani style Ethnic village resort in complete India. 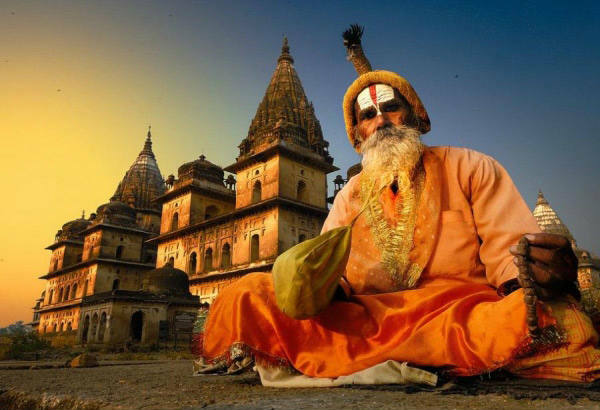 It’s famous for its village setting and the Traditional Rajasthani food they serve. 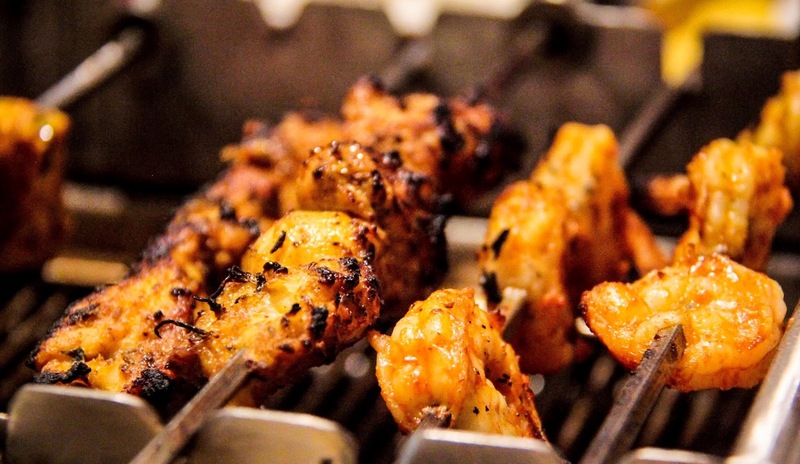 Some of the dishes are so rare that you won’t find until the end of Thar Desert. You will find puppet show to Kalbeliya Dance, from snake charmer to Champi Wala (Head massage). 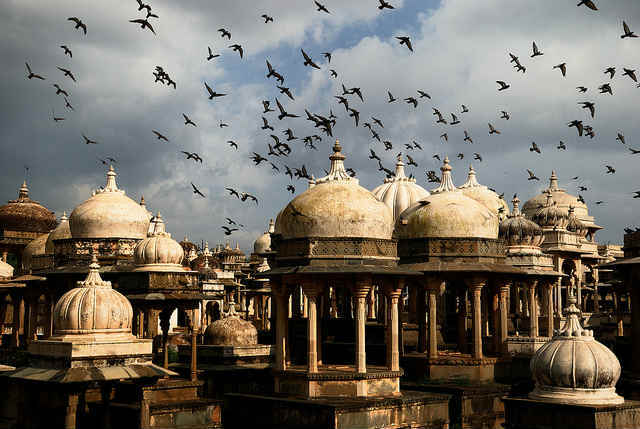 Some people say that its overrated but I feel if you are in Jaipur it worth a visit. Maximum Crowd – Local Families, families with kids, foreign tourist and locals. Ideal place for a tourist. 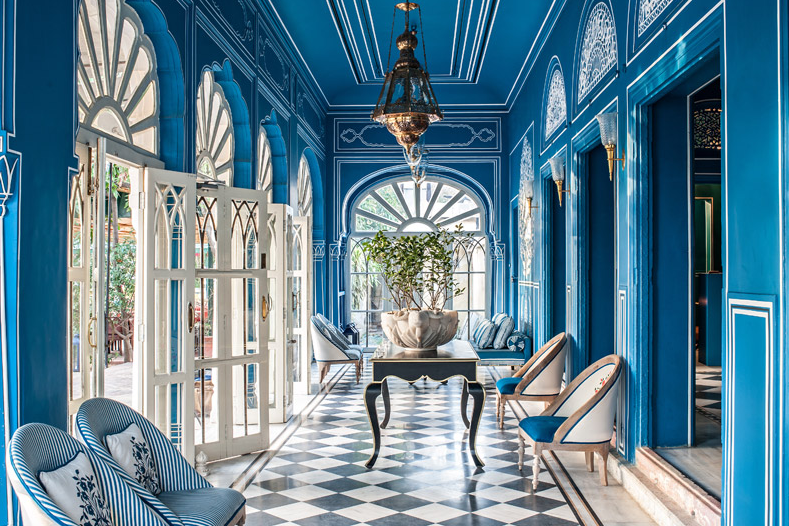 Giardino Italian Restaurant: A really nice and elegant high-end Italian Restaurant situated at Taj Jai Mahal Palace (one of the best palace Hotel in Jaipur). 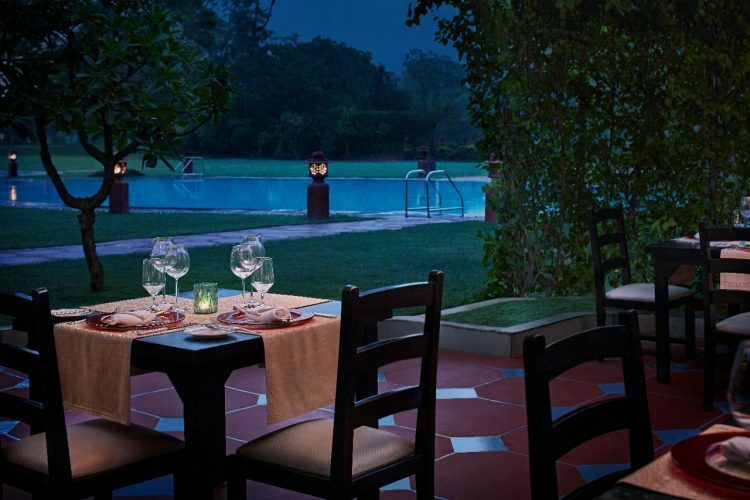 This charming open-air restaurant located at the poolside serves the best Italian in Jaipur. 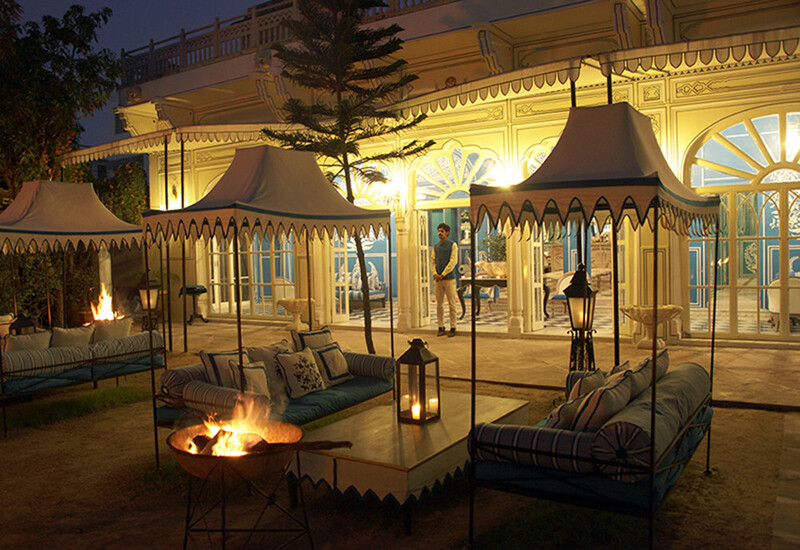 Palace offers a traditional Italian fun, al fresco, fine-dining experience in Jaipur. 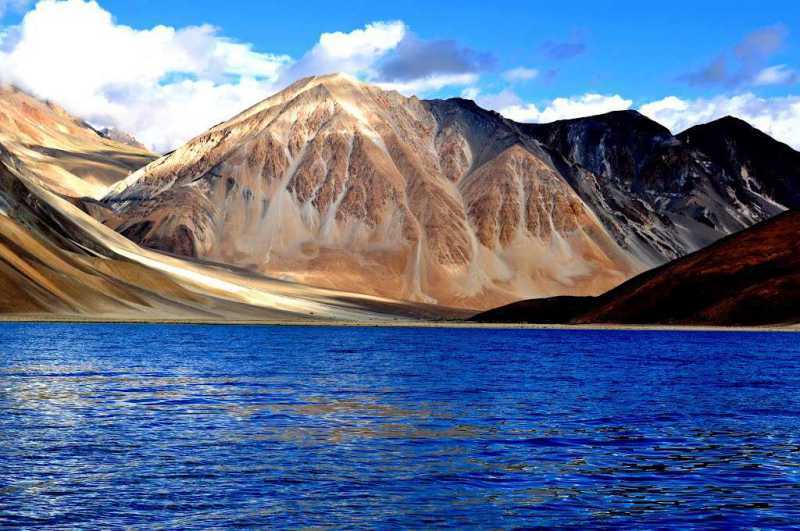 Maximum Crowd – foreign tourist. Ideal place for Couples. 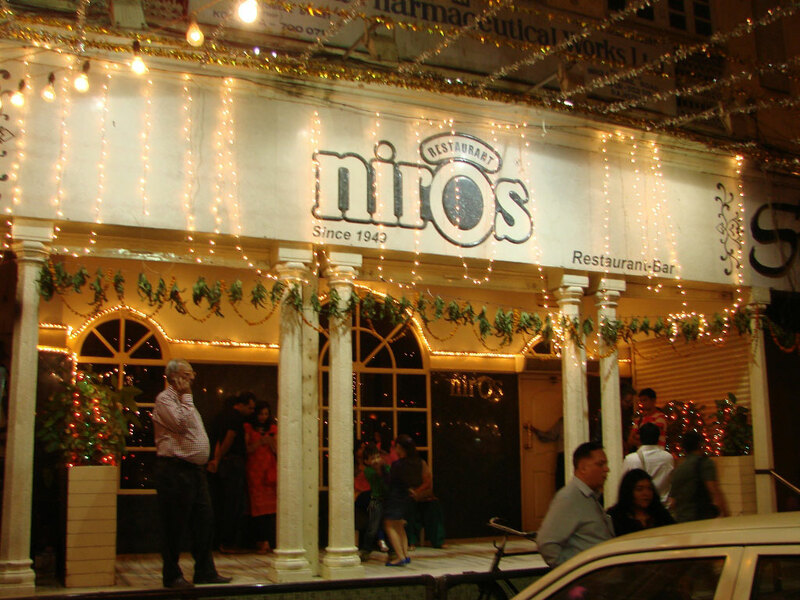 Niro’s: One of the Jaipur restaurant that is surviving Indian and Chinese Cuisine to the tourist and locals from last 06 decades. 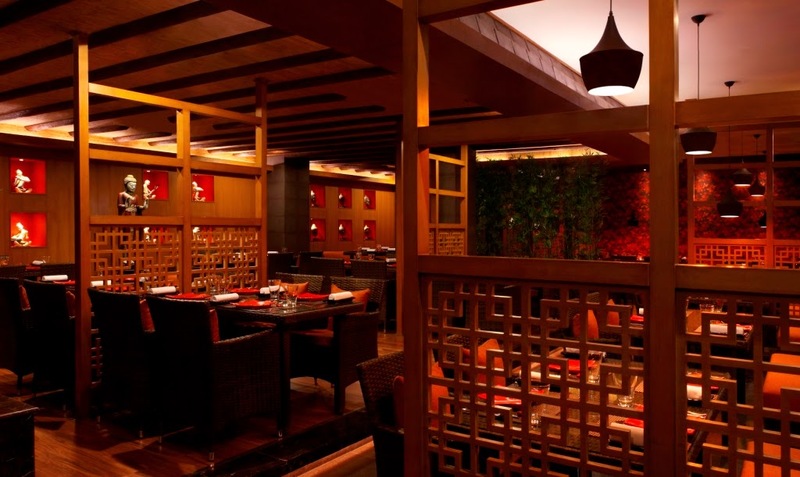 The legends say that Niro’s was the first restaurant that started serving Chinese food in Jaipur. 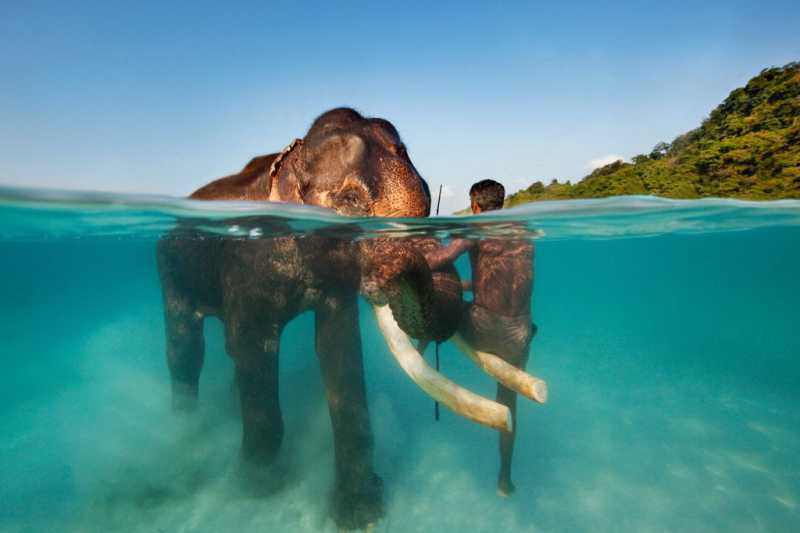 Maximum Crowd – foreign tourist and Locals. 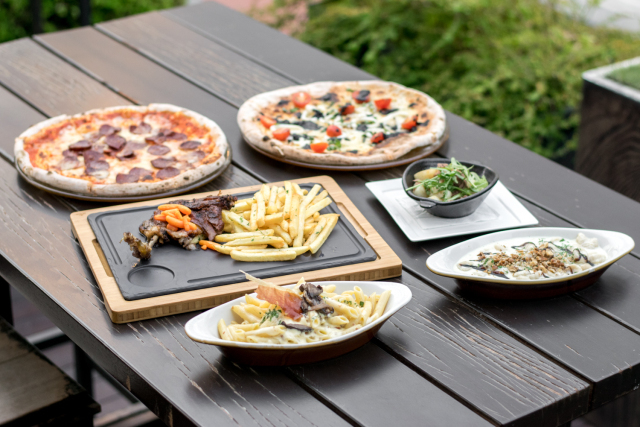 The Forresta Kitchen and Bar: The Forresta Kitchen and Bar is a refreshing forest theme restaurant which would be a welcome change for foodies after visiting numerous eat outs with the same old clichéd ambiance. It’s loved by the locals and especially by the newer generations. Maximum Crowd – Young Locals. Republic of Noodles: A small and authentic Chinese and Thai restaurant based in the Lemon Tree Hotel. It’s one of that Jaipur Restaurant which is hidden from the Jaipurites. If you like eating Chinese and Thai food then it’s a paradise for you. Very tasty food with excellent service. Maximum Crowd – Young Locals. House on Fire: House on Fire is the smallest restaurant from the list but very unique in a manner of food and the services. 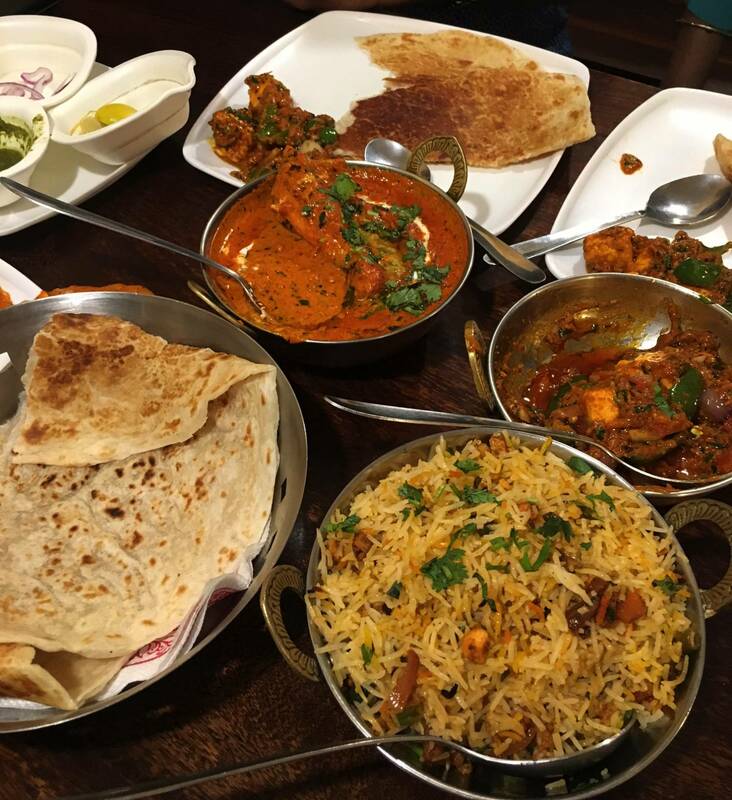 It serves Indian Mughlai Cuisine one of the Jaipur Restaurant which tries to maintain the food quality and the services. 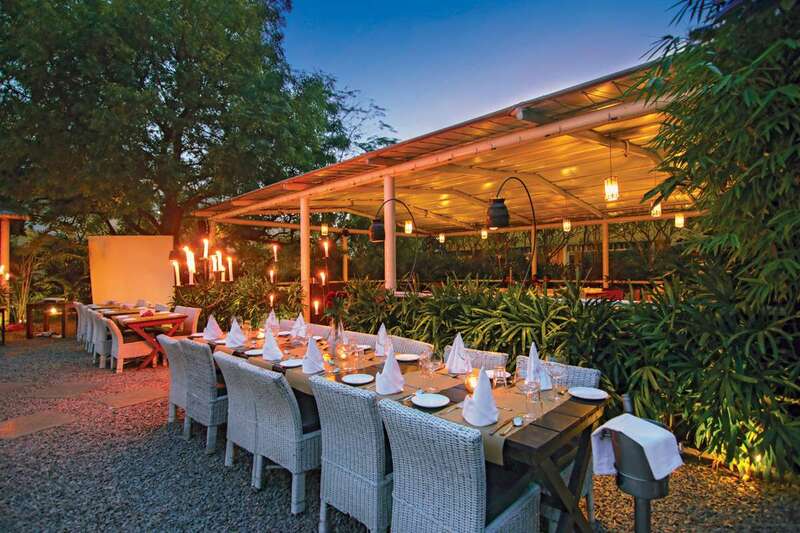 It’s run by the very hospitable couple and that’s why House on Fire is on the list of Best Resturants in Jaipur. Kanha: Typical Indian fast food outlet which goes on waiting every weekend. Loved by the locals and a place where you can have a quick bite. Maximum Crowd – Local Families, families with kids and locals.